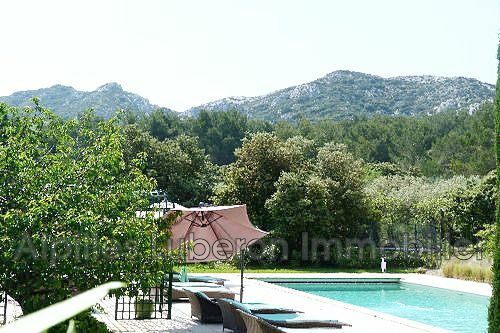 Extraordinary view for this beautiful property renovated with the greatest care and luxurious services. 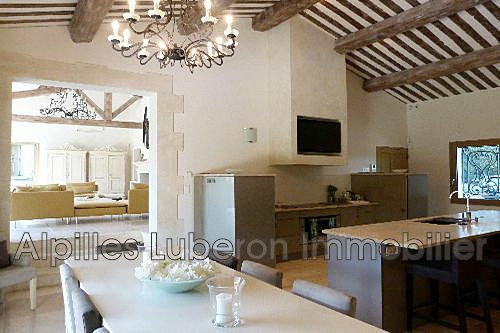 This former hunting lodge prized by the hunter and painter Van Gogh, has benefited from huge work and develops 300 m² on one level. 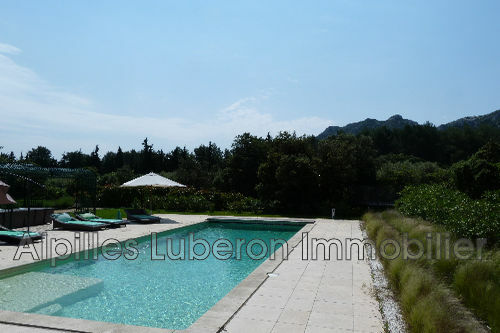 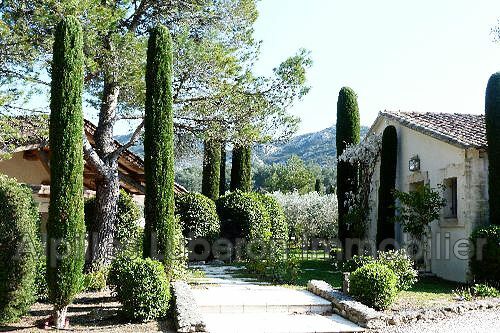 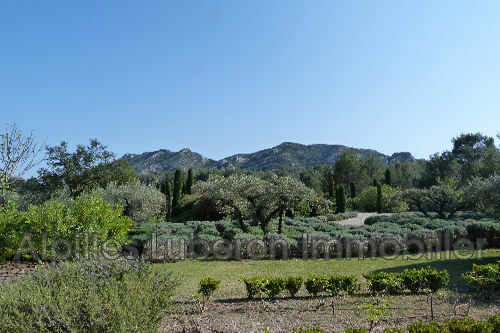 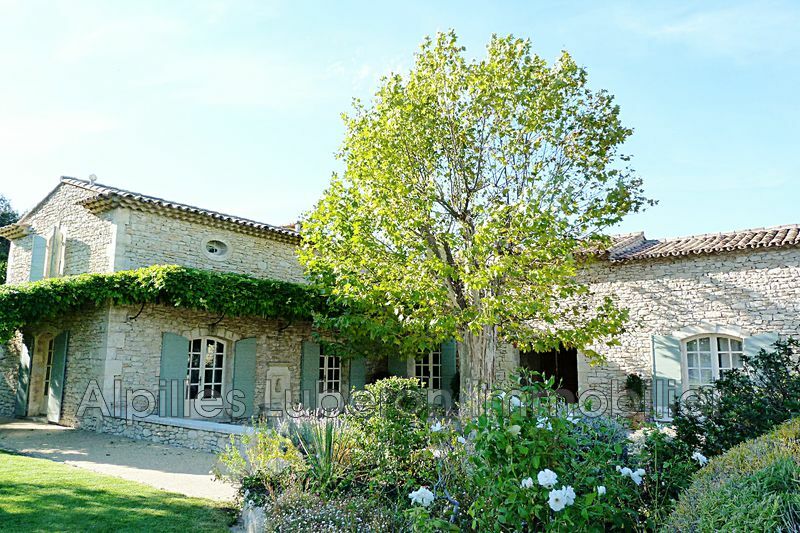 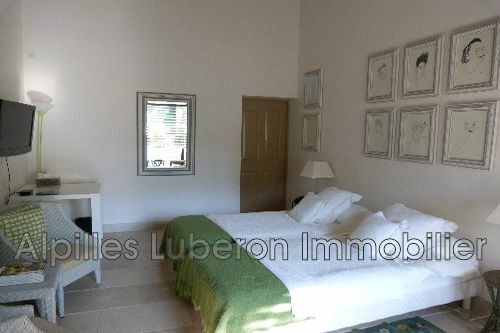 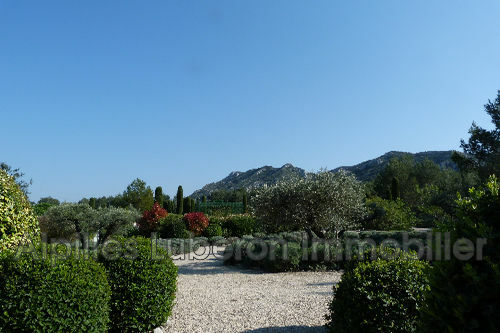 Partly enclosed plot of 2.3 ha, with various landscaped areas, and 230-foot olive grove. 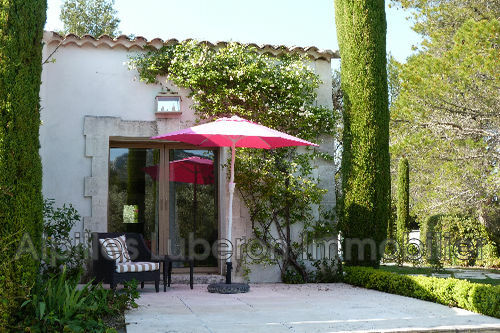 Pool area, bowling green, shady parking. 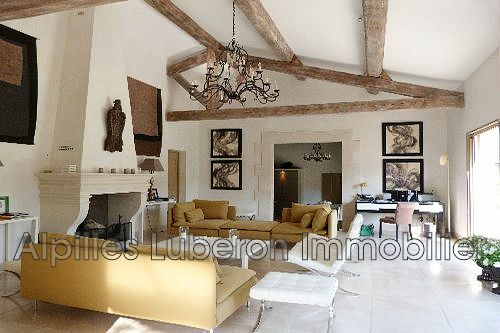 beautiful environment for this property bathed in light, with large volumes, and absolute comfort.